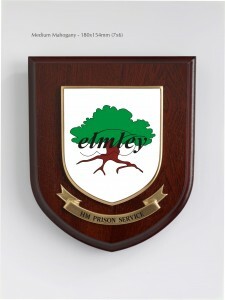 We’ve just completed an order for presentation wall plaques from HM Prison Elmley. Obviously, we’re always pleased to receive new orders, but we’re especially pleased when they are returning customers. Gary Delo, Head of Residence at HM Prison Elmley has just place an order for wall plaques from Rowan Displays. About 3 years ago he ordered wall plaques for HM Prison Swaleside, and we are so pleased that he remembered us when he needed plaques in his new post. These are the plaques supplied to Elmley and the feedback was “thrilled” – so are we. We have supplied other plaques to HM Prison Services, and we hope that they will all be as pleased with the high standards we continually strive to achieve. 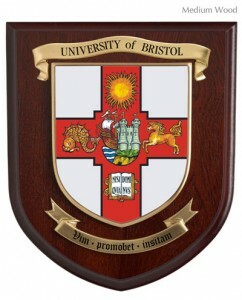 Our plaques can be supplied in various wood shades, with or without presentation boxes and prop stands. If your organization needs high quality, distinctive plaques for presentations and awards – we’d love to help.